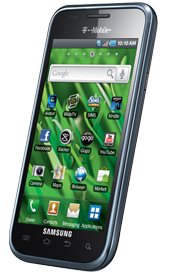 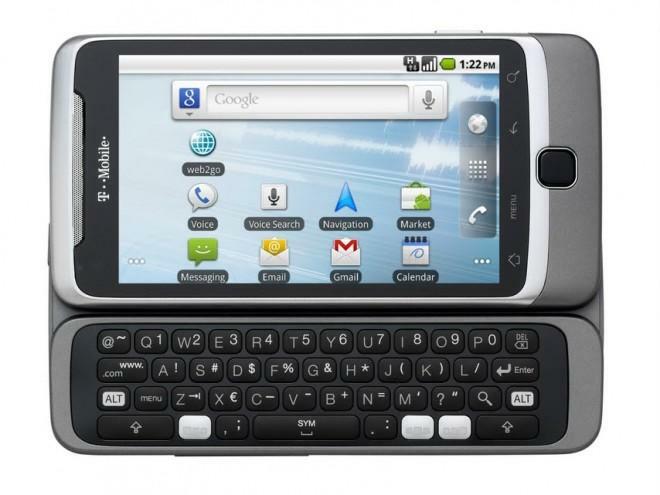 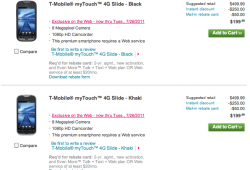 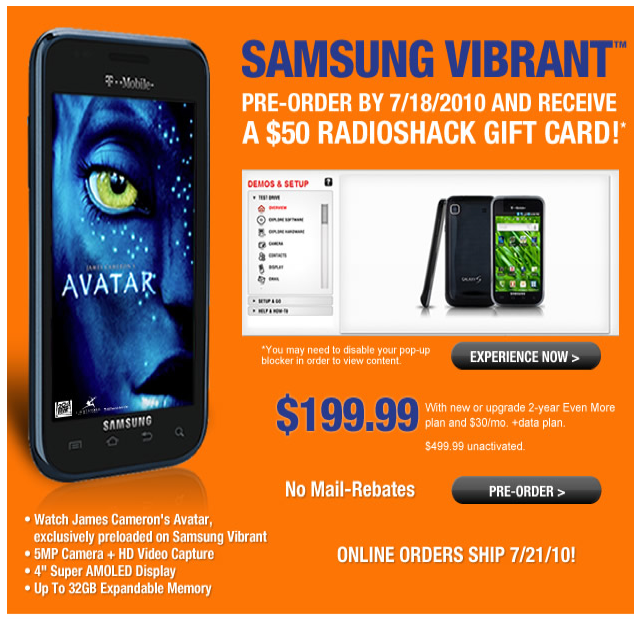 Order Your myTouch 4G Slide Now! 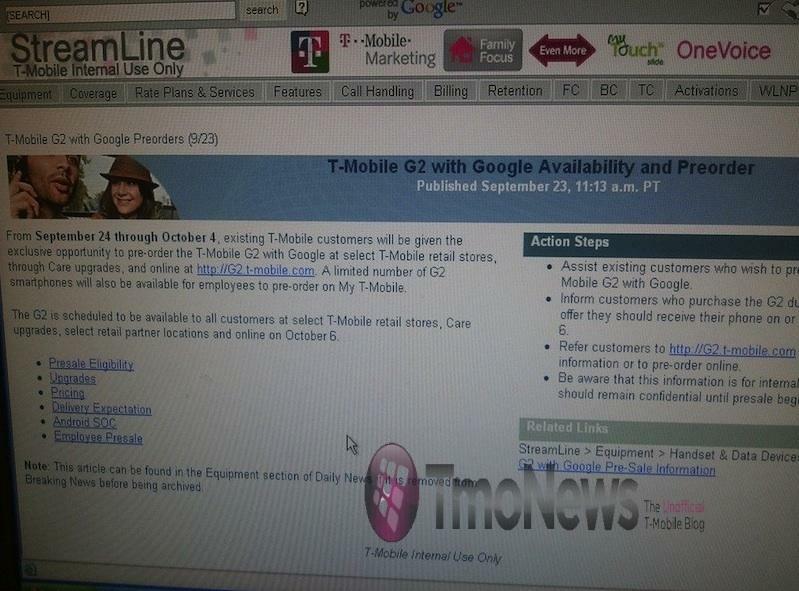 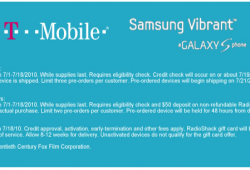 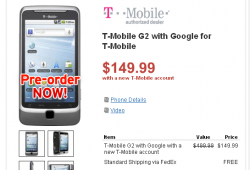 T-Mobile G2 Pre-Order Is A Go For Tomorrow, Release October 6th! 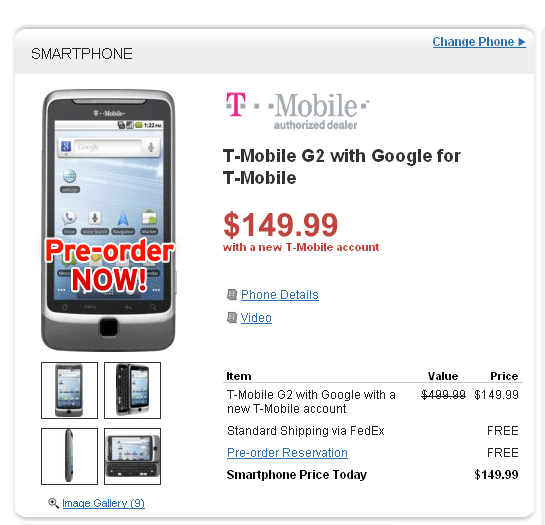 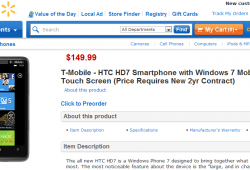 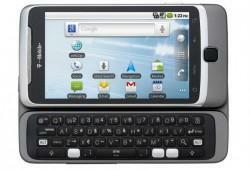 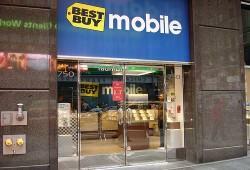 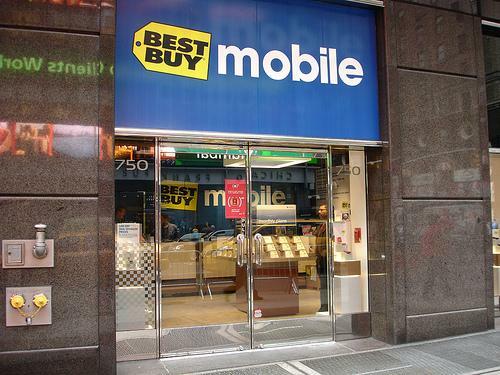 Have You Been Able To Pre-Order The G2 At Best Buy?